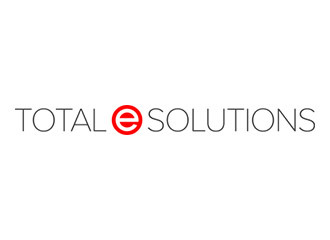 Recently Total e Solutions were approached by a client that needed to relocate their main warehouse and their network infrastructure. To ensure that the project was delivered on time and to budget, it was essential that Total e Solutions provided a Project Manager with the necessary understanding of the business, System 21 / Aurora and networking technology. Subsequently a number of Total e Solution technical consultants were employed for the endeavour. The Project Plan was developed,agreed and all deliverables identified. We are pleased to report that the project was a complete success with no downtime to the business. Yet another display of the capabilities of Total e Solutions.